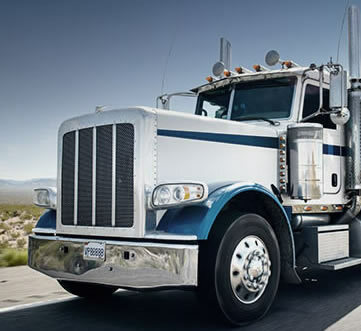 Colonial Freight Brokerage Corp. is a Third Party Logistics provider (3PL) offering a variety of transportation services for small and large companies throughout the contiguous United States. In the ever changing world of logistics, it is important to have the right partner who can support all your logistical needs. Our goal is to exceed our customer’s expectations while providing the finest, most dependable, cost effective transportation solutions in the industry. An emphasis on customer service coupled with the belief that "communication is the key," has set us apart from our peers and allowed us to grow exponentially over the past decade. Thank you for your interest and we look forward to serving you. 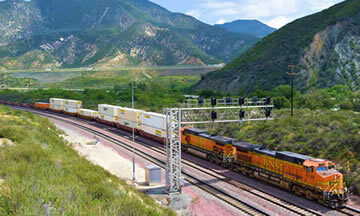 We are an experienced logistics company successfully operating for over a decade in North America. Colonial is a multi-dimensional full service provider, this allows us to service all of our customers’ needs. 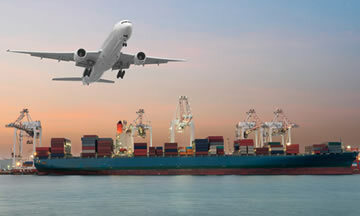 We have developed partnerships with trucking companies small and large, LTL carriers, Intermodal services, Ocean Shipping, Air transportation and warehousing. 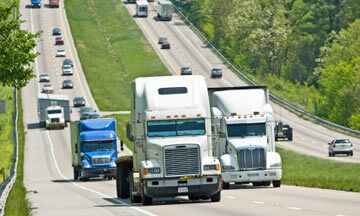 Colonial is a trusted firm in the industry and we maintain an impeccable reputation with our logistic partners. 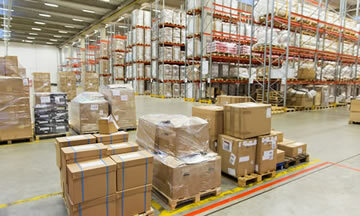 Our relentless efforts have made Colonial one of the leading third party logistics (3PL) firms in the United States. An emphasis on customer service coupled with the belief that "communication is the key," has set us apart from our peers and allowed us to grow exponentially over the past decade. Colonial Freight Brokerage, Inc. 2017. All RIGHTS RESERVED.